Traditional Thai massage is one of the most famous massage techniques in the world. It creates the balance of the energy flow in the body. We will teach you how to take care of your body and mind. Starting with Thai yoga to warm up your body and relax your mind: by stretching your muscles , breathing and meditation. 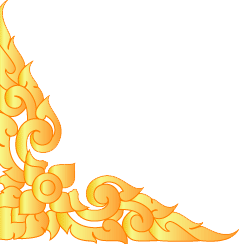 Secondly , you will learn the history , method , benefit and the most secrets techniques of Traditional Thai massage: wind gate points, energy lines, breathing, positions, mind control , balancing, direction, pressure, points, feeling, giving-receiving, concentration and practicing with an experience teacher . 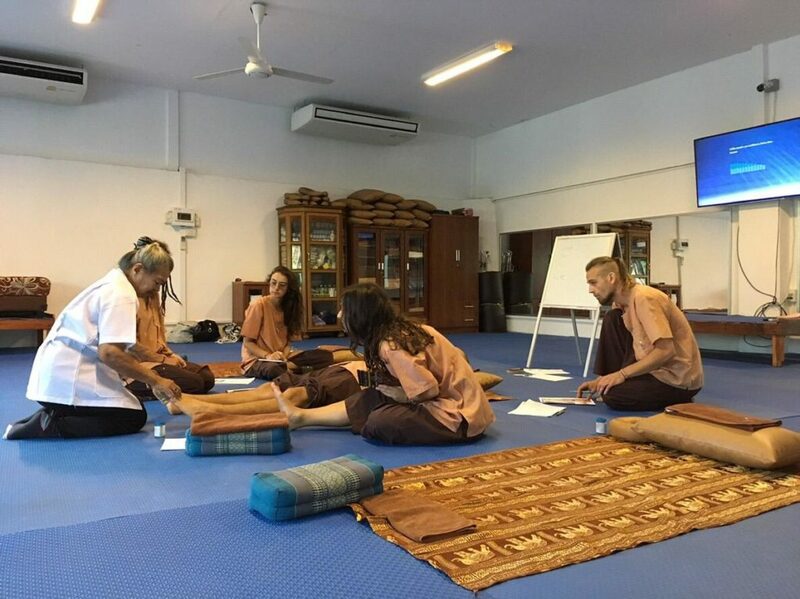 Theory and practice are integrated creating a fusion of giving and receiving to fully understand the essence of Traditional Thai massage , opening the door to truly comprehending of Thai people and culture. Traditional Thai Massage & Yoga at C&M. We offer massage classes on Tuesday, Thursday, and Saturday. The class starts at 09:30 and finishes at 12:30. Throughout the course you will learn Thai Massage, Health Massage, Oil Massage and Foot Massage. Each class starts with Thai Yoga. 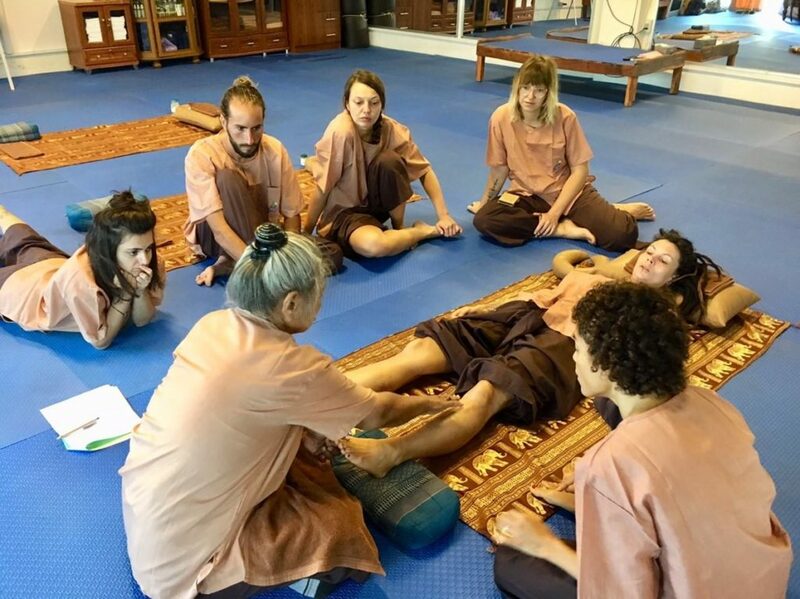 This Course is designed for the ones who live on Koh Phangan or the ones willing to learn this amazing traditional healing and stay on Koh Phangan for longer than 3 months. 6-months course. 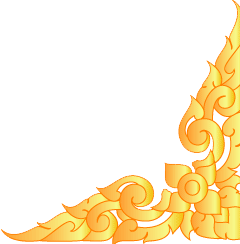 Throughout the 6-months course you will study and practice Thai Massage for 150 hours. 9-months course. 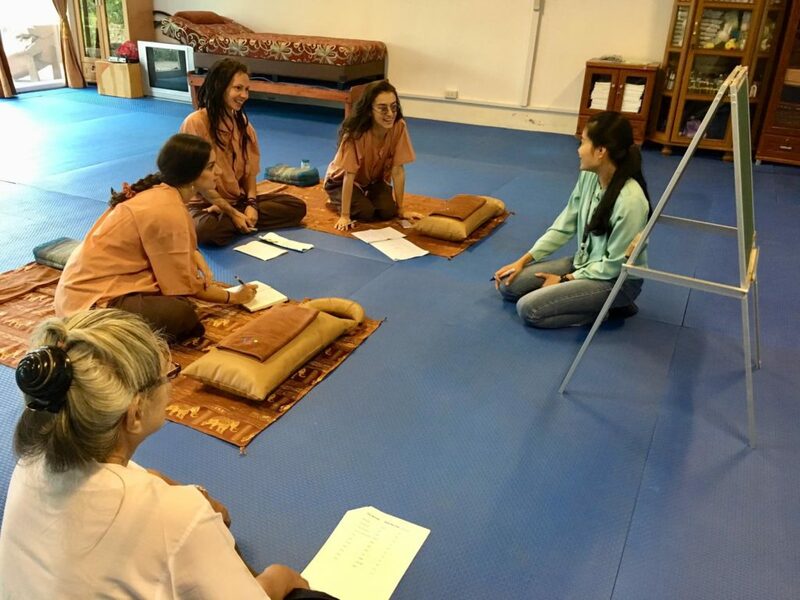 Throughout the 6-months course you will study and practice Thai Massage for 240 hours. If you enroll in more than 1 course at C&M School at the same time, you can get a 20% discount on the courses you have chosen.